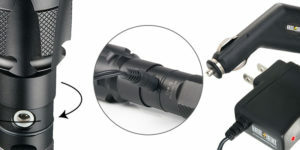 BSTI Remote Pressure Switches are designed to integrate the finest hand held tactical light on to a tactical carbine or patrol shotgun. 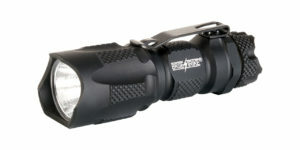 Weapon mounted lights are no longer only used by SWAT and Special Operations units. 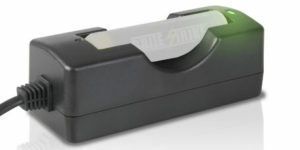 Any operator or officer who routinely carries a long gun as part of their equipment can now have a state of the art illumination tool on their long gun. 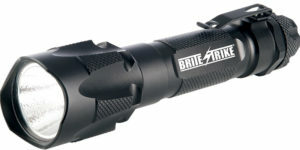 The outstanding qualities of the BSTI Tactical Blue Dot® switch flashlights make it the ideal light source to mount on your patrol carbine or shotgun. The brilliant white light will reach out to the engagement distances commonly found with the law enforcement patrol rifle. 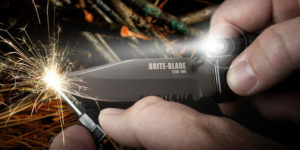 As these weapons are two-handed tools, a weapon mounted light is a must to illuminate, identify and engage the threat. 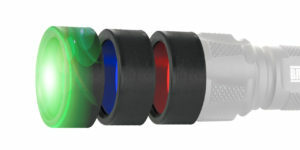 The BSTI Remote Pressure Switch replaces the tail cap on Tactical Blue Dot® switch flashlights. 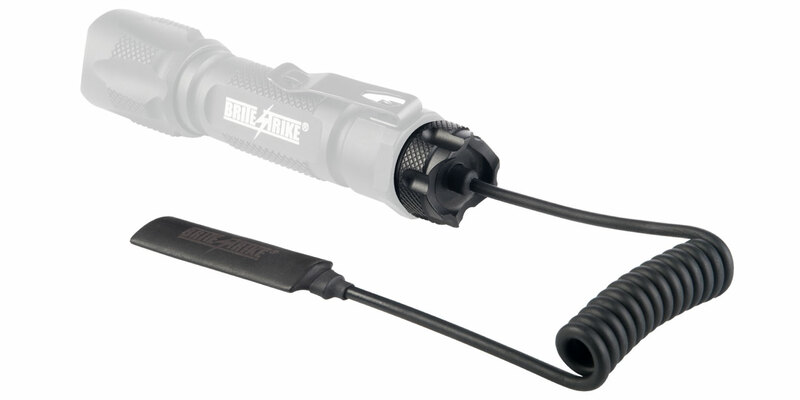 Brite-Strike recommends the use of a quality mount designed to fit a 0.83 inch diameter light body. 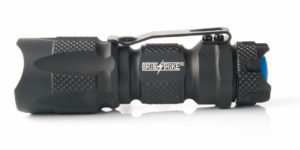 Contact BSTI Customer Service customerservice@brite-strike.com for a list of recommended products. 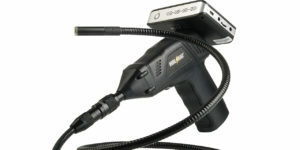 The RS-SSCW-03 is designed to work with a pump shotgun or other weapon with a reciprocating action. 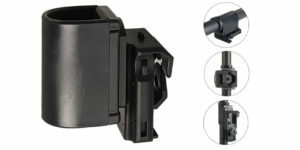 The coiled wire design permits the forend mounted switch to stretch to accommodate the rearward travel of the forend without excessive slack in the wire. This model will also work well for the operator who desires to move the light and switch between weapons. The RS-SSSW-04 is designed to work on patrol rifles, carbines and semi-automatic shotguns. The straight wire design allows the wire to be routed neatly along the weapon and secured to keep it from getting tangled up.